In order to ensure zero-defect quality, we conduct several tests on the products prior to final dispatch. Our online payment transactions are safe and hassle-free. We pay special attention to make payment procedures secure and sound. 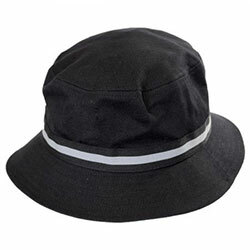 WB-2102 Bucket Hat is made of the finest quality fabric and is available in different color options.